Starting off on the right foot - Foundations are everything! This class will address all of the must haves for raising a confident, thinking, and driven puppy while building an uncompromising bond for a successful team. 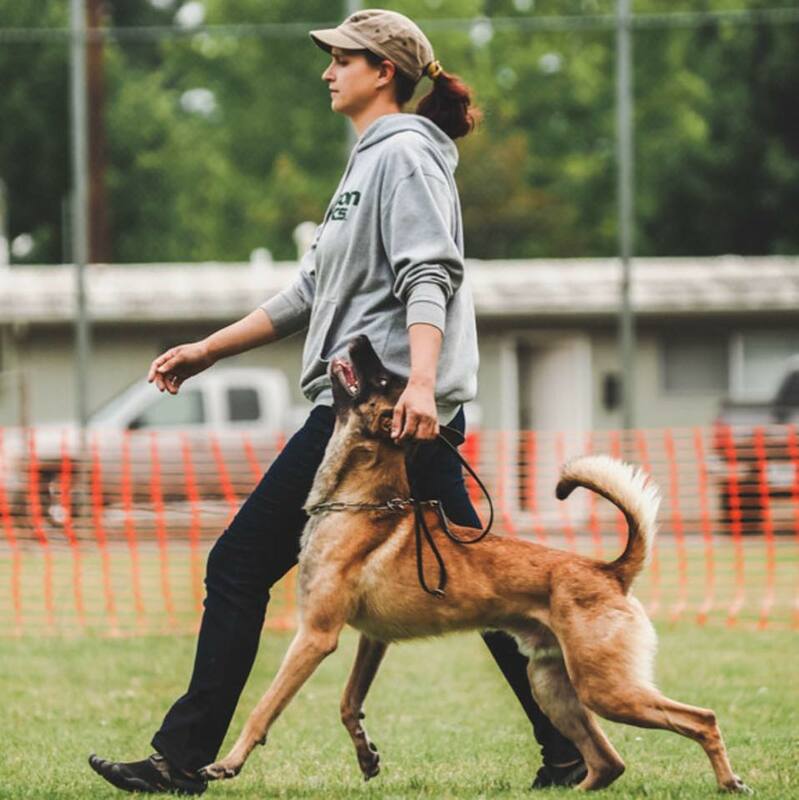 In this class we'll progress from the skill building class and we'll start proofing our dogs drive commitment, handler trust, and environmental confidence. All while laying some sport work foundations, helping to take our active partner onto any field or any ring with success. In this super fun class where we'll begin addressing drive channeling, trust building, confidence, and creating an active partner. We will start at the beginning laying solid foundations and focusing on the details of precision training while maintaining joy and teamwork for the fluid and cohesive picture we all crave. Prerequisites: Teams with established usable drives & engagement. We will begin to put our competition picture together. We will also begin running through trial pictures, and addressing the holes. This class will take place at a public park/parks. This class will be for advanced, trial ready students who are seeking a variety of experience as a team. We will travel as a class to multiple parks around the city, setting up mock trials. Spotting will be available, proofing exercises will be fun, and challenging.